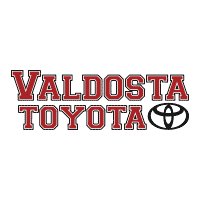 The service staff and technicians at Valdosta Toyota are highly trained on all factory services for your car. 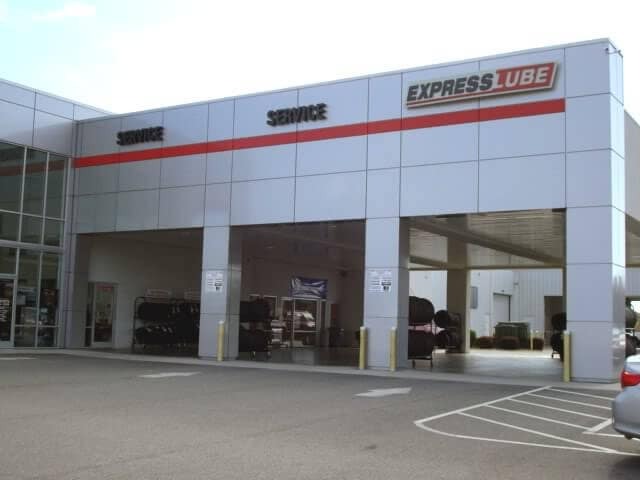 Stop by and find what our customers have discovered and come to depend on: for maintenance or repairs, Valdosta Toyota Service Excellence. The Valdosta Toyota service team looks forward to making your ownership experience as enjoyable as it is meant to be.